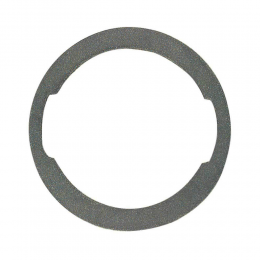 Door & trunk lock cylinder gasket. Exact reproduction of original GM part #4587931. 7/8" I.D. Sold individually. MADE IN THE USA.